SERVICE CUSTOMERS IN 193 DIFFERENT COUNTRIES. The WEISS spindle service means quality workmanship from experienced hands. In this respect, WEISS offers a comprehensive range of services, and completes more than 3,000 service contracts on spindle systems each year. Today, over 500 leading mechanical engineering firms and end users place their trust in the experience and efficiency of the WEISS employees. Our customers especially value the strengths that WEISS is able to offer in the servicing and optimization of WEISS spindle units and motorized spindle systems from other manufacturers. 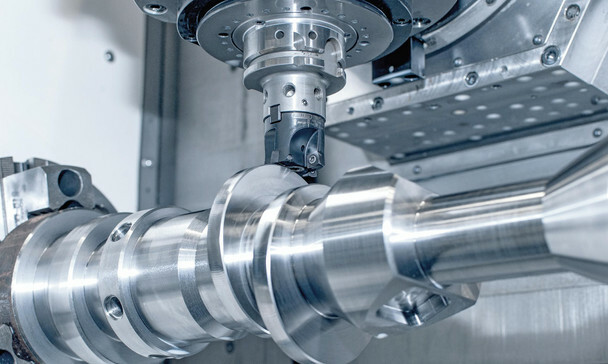 Turning spindle solutions for a wide variety of machine types and applications. While the market demand varies greatly, this variety is matched by the wide range of lathe spindle applications to be offered by WEISS. 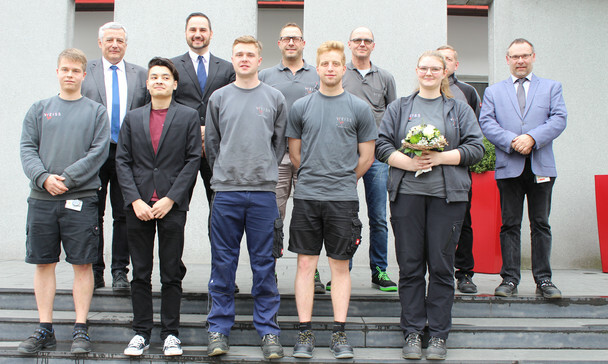 With well over 1,000 spindle designs, WEISS GmbH underscores its aspiration to occupy a leading worldwide position in the area of milling. Grinding spindle solutions for a wide variety of machine types and applications. 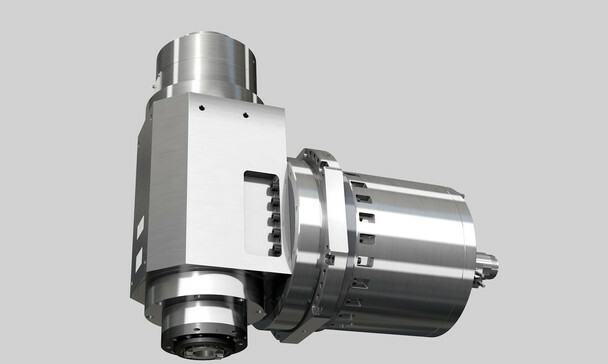 Our range of spindle units for grinding machines includes both internal and external cylindrical grinding as well as the respective dressing spindles. In addition to spindles, WEISS manufactures special motor solutions for an exceptional variety of applications. In this context, requirements are realized that a standard motor does not fulfill. In addition to spindles for machining work of any kind, WEISS also offers milling & turning spindles or milling only spindles with integrated B axis. 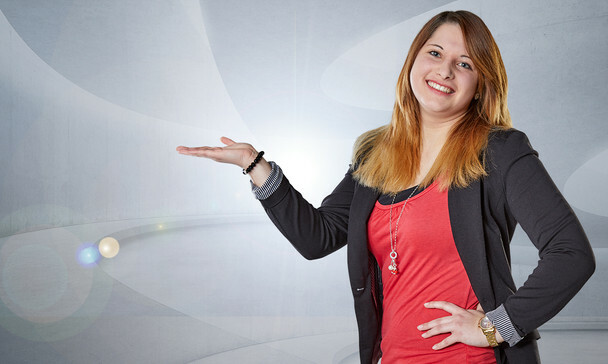 Are you looking for a new career challenge or an excellent training placement in a leading company? Info, tips and tricks: the WEISS video database is growing all the time and provides rapid information on products and services.